Austin Industries provides nearly every type of civil, commercial and industrial construction services, capitalizing on the depth of expertise in our three operating companies ﾖ Austin Bridge & Road, Austin Commercial and Austin Industrial. 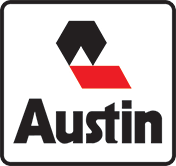 Austin Industries is one of the 10 largest general contractors based in the southern half of the U.S. and is the third largest merit shop contractor in America. 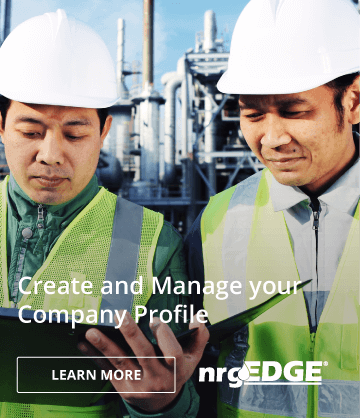 The company is consistently ranked in the top 50 of Engineering News Record (ENR) magazineﾒs Top 400 contractors.